Students’ Union: The election to the student’s union of the College is held as per the Constitution approved by the Statutes of Burdwan University. Teachers and administration of the College constantly interact with the students’ union. 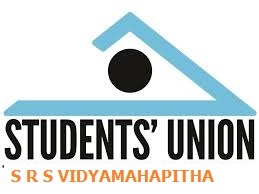 ©2019 Sri Ramkrishna Sarada Vidya Mahapitha.